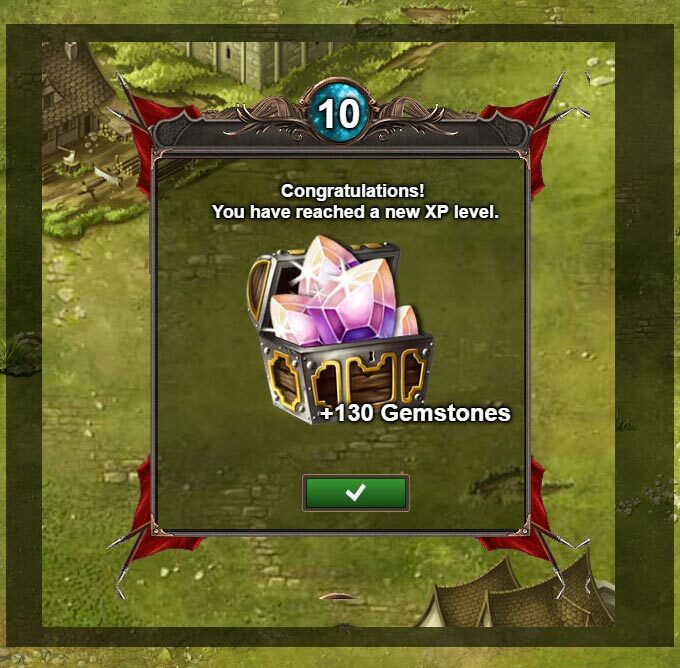 Gemstones are the premium currency in March to Rome game. It can be used to get extras when playing the game. 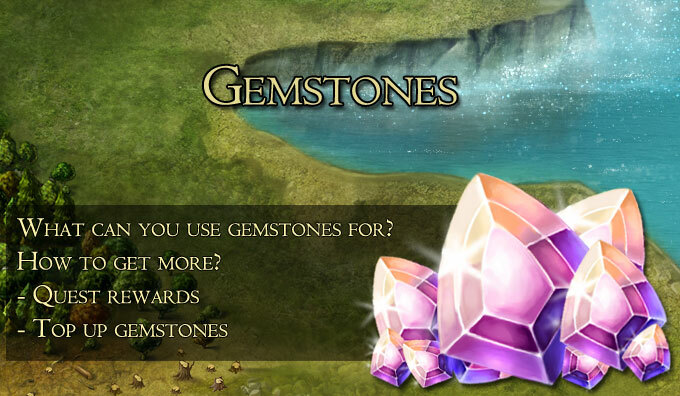 What can you use gemstones for? 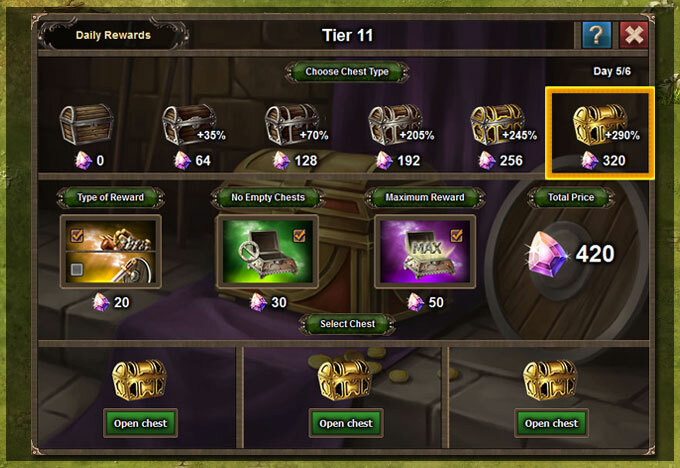 You can expedite most tasks in your empire. Such as construction - in this case making the lumbermill 15 minutes earlyer costs 19. 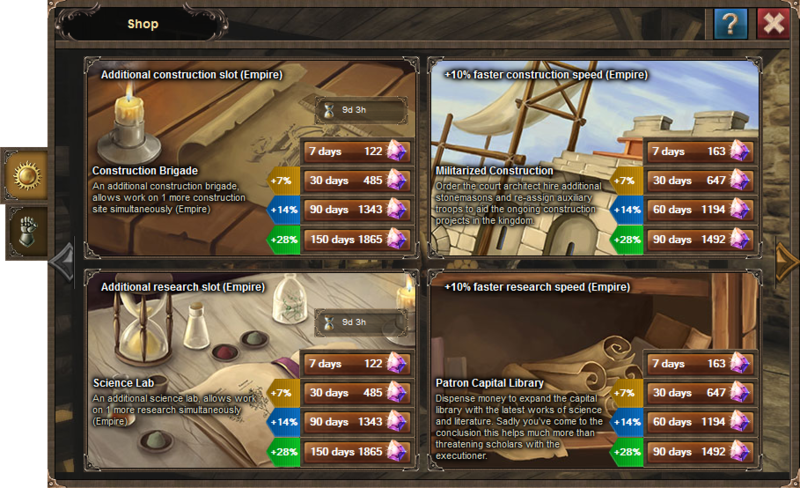 You can get a resource boost if you lack the materials for construction, researches etc. but only if you have enough gold to start the action! And don't forget extras are not a signed guarantee for victory - people can still defeat you.